Is your area surrounded by beautiful Fall leaves but you’re unsure of their names? It’s more fun to go on a nature walk when you can name all the leaves you encounter! 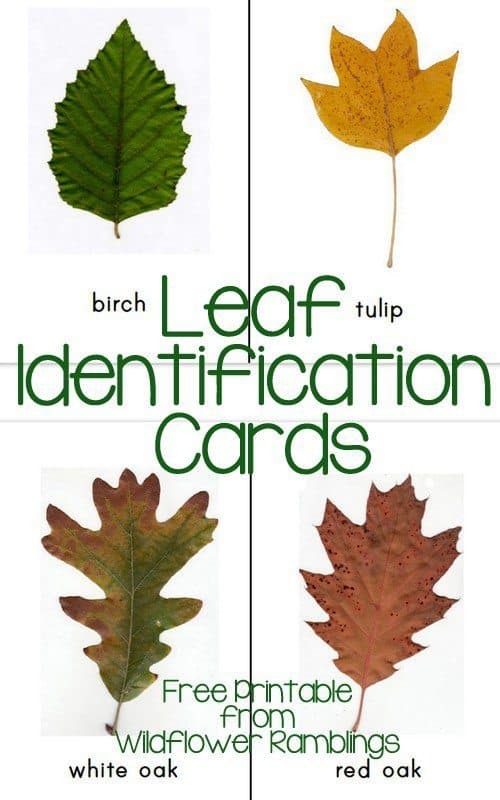 Here is a set of 30 free Leaf Identification Card printables that will help you sort and identify your leaves!